Congratulations Eng. 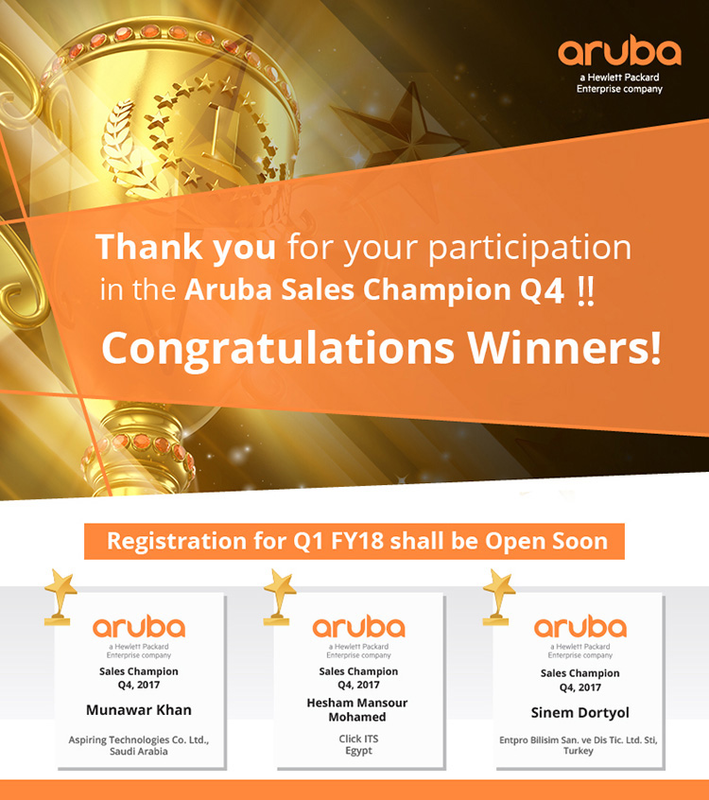 Hesham Mansour – Presales Manager – for being the “ARUBA SALES CHAMPION WINNER – Q4/2017” . 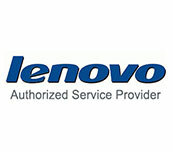 We are signed to be authorized service center to Lenovo as Personal System group (PSG). 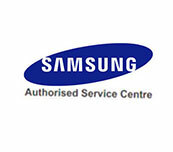 We are signed to be authorized service center to Samsung as Imaging & Printing solution (IPG).